The Early Childhood Associate curriculum prepares individuals to work with children form infancy through middle childhood in diverse learning environments. Students will combine learned theories with practice in actual settings with young children under the supervision of qualified teachers. 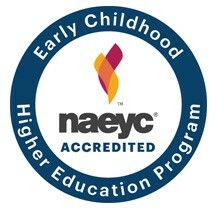 The Early Childhood Associate in Applied Science Degree (A55220) at Fayetteville Community College is accredited by the Commission on Early Childhood Higher Education Programs of the National Association for the Education of Young Children, 1313 L Street NW, Suite 500, Washington DC 20005. 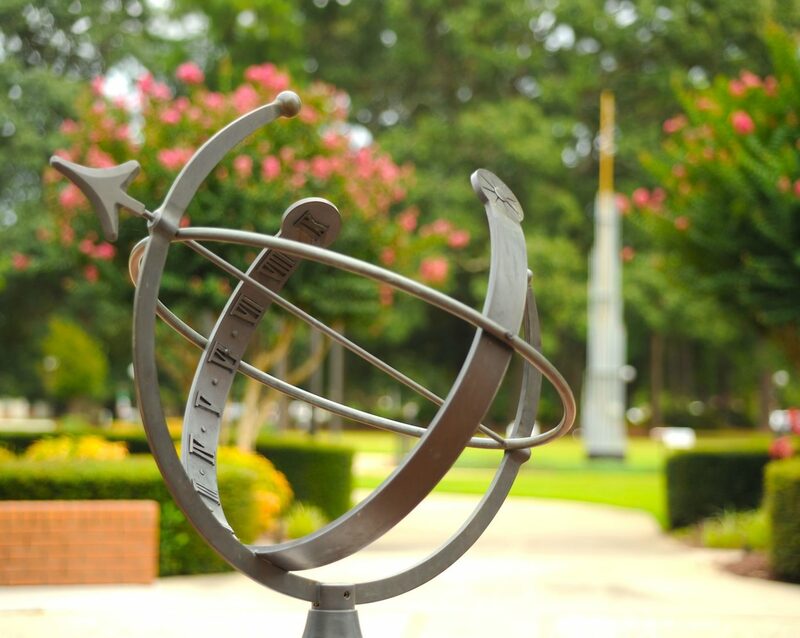 The accreditation term runs from October 2012 through March 2019. Please visit the NAEYC website. Students will foster the cognitive/language, physical/motor, social/emotional, and creative development of young children. At FTCC you can earn a degree, diploma, or certificate in Criminal Justice Technology. Contact an Admissions Counselor for assistance or Apply Now! This curriculum prepares individuals pursing administrating roles in diverse child care settings to effectively work with children, families, and teachers. The certificate is composed of learning opportunities in developmental theories, competency and evidence-based professional knowledge, administrative skills and leadership qualities. Employment opportunities include entrepreneurship and/or management of child development and child care programs, preschools, public and private schools, recreational centers, Early Head Start and Head Start programs, and other programs.